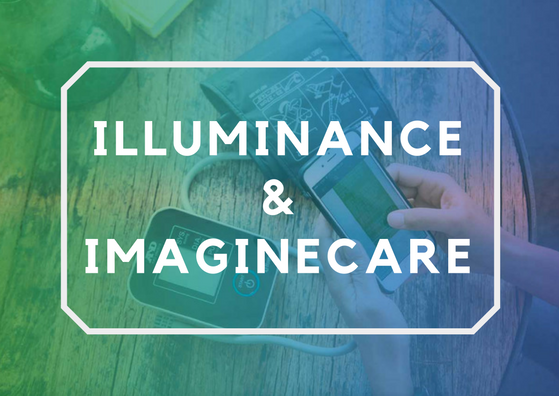 Illuminance is proud to announce our partnership with ImagineCare to bring telehealth monitoring to Australia. ImagineCare is a customer-focused, proactive, mobile health solution aimed at changing how we manage chronic disease and overall health. ImagineCare goes beyond a mobile health app that many of us are so accustomed to – such as calorie counters, sleep trackers and fitness apps linked with pedometers. Instead, it uses a holistic approach to improving the health experience. ImagineCare records vitals, such as blood pressure, heart rate, and more; provides reminders to take medications; logs use of relevant medications, such as Asthma puffers; assists with management of diseases, such as diabetes; provides caregiver support; has options for communicating with you if medications are missed or concerns arise, and many other options. With a team monitoring data 24/7 ensure that service is personalised and provides communication when necessary. Health providers are able to access the data, which provides a much larger database than a single-snapshot they currently receive when an individual visits the doctor. ImagineCare helps you maintain independence, avoid unecessary hospital visits, prevent illness, improving efficiency and effectiveness of primary care services, and have the support and care at home that you need. We have partnered with ImageineCare to bring this technology to Australia. The benefits have been demonstrated in America and we are so excited to bring these benefits to the Australian community.